Front Street Brewery, Wilmington’s original brewery and restaurant, was founded in May of 1995 and has been an area landmark ever since. When it comes to local brewmasters, you would be hard-pressed to find someone more skilled than Front Street’s Christopher McGarvey. 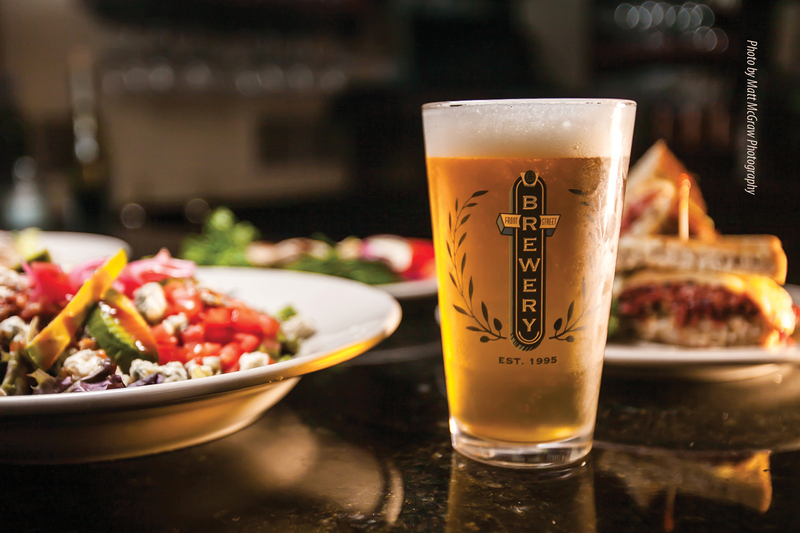 With five flagships available year-round, award-winning seasonal selections, and an ever-expanding Oak Aged Series, Front Street Brewery is a true beer lover’s delight. They offer FREE brewery tours with beer samples at 3 pm, 3:45 pm, and 4:30 pm and a FULL menu until midnight every day of the week. Beer is also available to-go in 32oz jugs. They offer a kid’s menu as well, so bring the whole family.